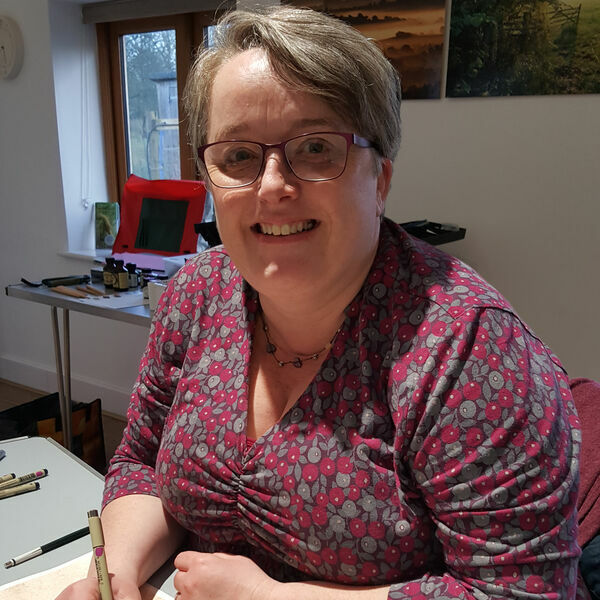 Today I am joined with botanical artist Sarah Morrish to talk about her work with Gaynor Dickeson for the Association of British Botanical Artists. The 18th May 2018 is Botanical Art Worldwide Day; a groundbreaking event which sees botanical artists, organizations, and institutions collaborating together simultaneously worldwide. In the interview Sarah mentions that other countries slideshows may be available on the Botanical Art Worldwide website. Unfortunately, this will not now be possible, but look out on the Botanical Art Worldwide Youtube channel for some of the slideshows and other exhibition videos.